Calling all people of Toronto! 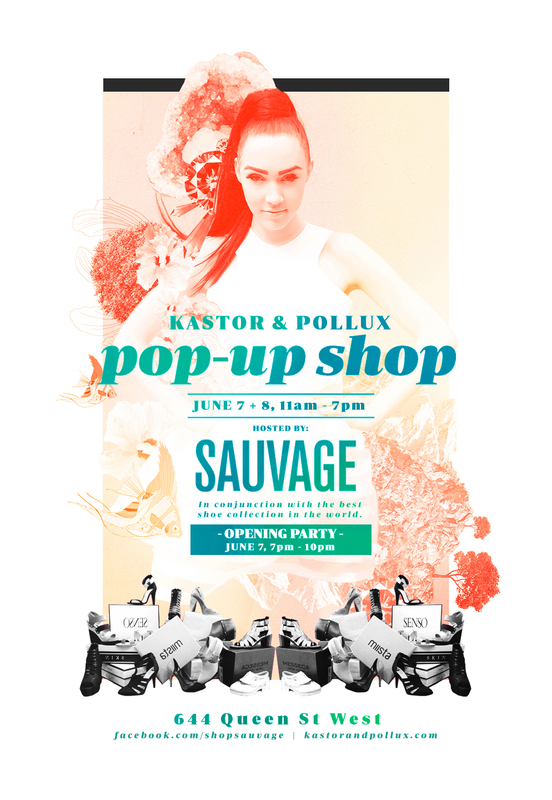 We’re having a weekend pop-up shop at Sauvage and we want you to come! Pre-shop our brand new jewelry before it goes live online, and caress/sashay around in your favourite pieces from our S/S ’13 clothing collection. Come anytime between 11am-7pm on Friday June 7th and Saturday June 8th, and/or join us for our opening party on June 7th from 7pm-10pm. There will be complimentary drinks, snacks, and good company, so whether you’re friends/strangers/family/just generally cool humans, we want to hang out with you!!! So don’t be shy and RSVP here. By admin on May 28, 2013 at 10:19 am | Posted in events, K&P updates and tagged blog, canada, pop up shop, queen street, sauvage, shopsauvage, toronto.